Well I’ve been thinking of this for a while and with the new year it’s going to happen! What is the ‘Lightleaks Challenge’ I here you ask? Where do I begin at the start, I suppose…? 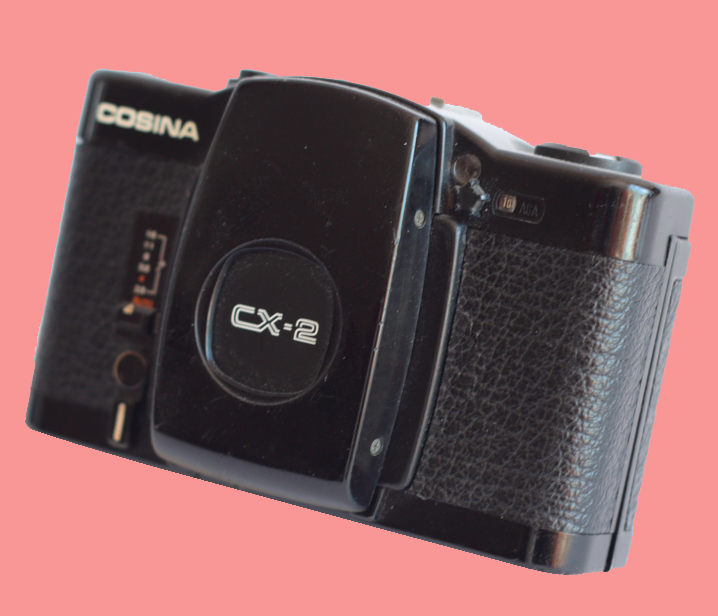 I supply you with a camera and that camera will be the Cosina CX-2 the camera that started the Lomo revolution as this is the camera the Lomo LC-A is based on! I will also supply you with two rolls of film. The film will be the same for everyone to make it fair. You keep the camera for three weeks maximum and shoot the rolls as you please, you then send the camera and film back to me and I process the film and then send you a set of prints and a CD with the images on it. Then we pick a set of images to post on Lightleaks website with your info and what was your insparation and your thoughts on the camera and life in general. We also pick five images to be made into limited edition 10x8 or 12x10 prints to sell through Lightleaks the profit from the sales will be split between the artist and Lightleaks with the Lightleaks funds being used to support projects that help keep analogue photography alive and well and also to cover the costs of the challenge. I suppose you are also asking…. well how do I take part in the challenge, The challenge is via invitation only you will be emailed directly! But you can contact us and you will be considered.